Real Estate trends come and go, but working in a beautiful natural setting right in the heart of an urban center is a rare thing. We hope you’ll consider letting us find a great fit for you or your company. 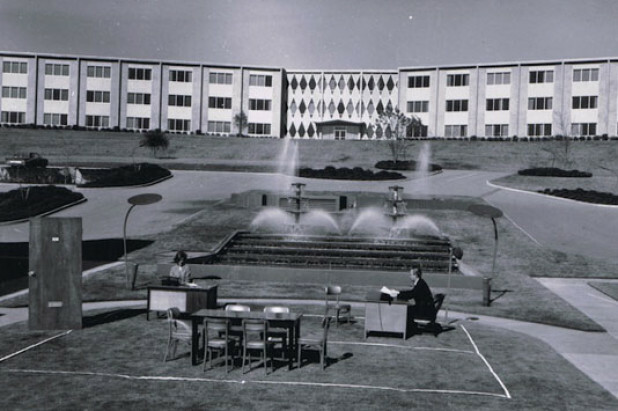 In the 1950s, the Office Park concept was created, and the Mountain Brook location was the first of its kind in the country. Great ideas only improve with time when they are rooted in making life the best it can be. corporate offices, branches, banks, offices with storage, retail including restaurants, mixed retail and office, and more. Ladd has had the privilege and honor of learning under Mr. Ladd (George Ladd) for a few years. He has watched the successful business man, his grandfather, as he has managed his property and taught Ladd valuable life lessons. Mr. Ladd acquired commercial properties over the past few decades and has successfully managed them to become what they are today. Ladd Tucker now continues that role. Ladd's education and experience is in accounting, audit, and finance. 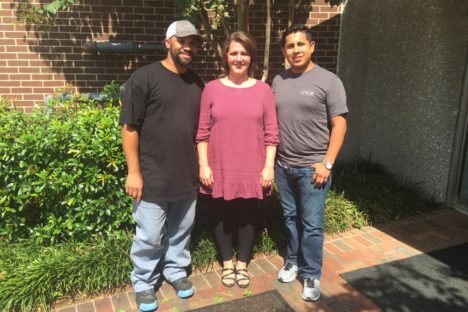 Virginia is a leasing agent and property manager for Office Park as she oversees the daily operations. 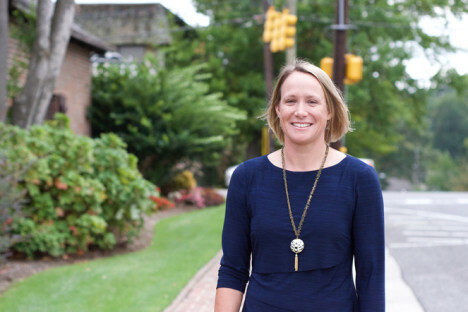 Prior to working at Ladd Real Estate Virginia was a high school teacher in the business department and a basketball and tennis coach. She has a degree in business administration from Birmingham Southern College and a Master's degree in Instructional Leadership from UAB. Virginia enjoys playing competitive tennis and any kind of outdoor exercise. 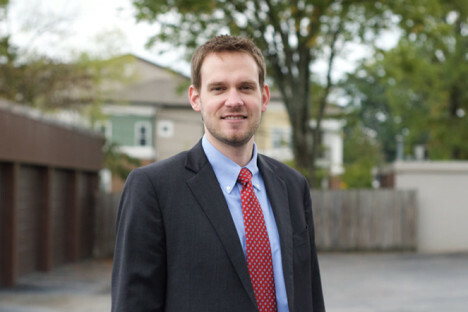 Matt is a property manager and leasing agent for Office Park. 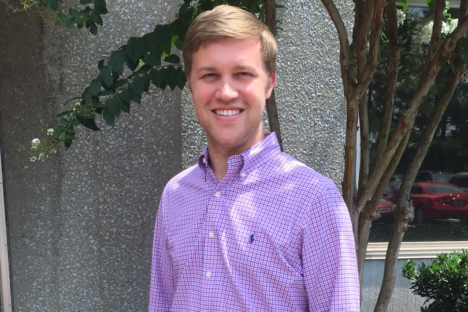 He graduated from the University of Alabama in 2015 with a Business Degree specializing in real estate. He started with Ladd Real Estate in June of 2015. Matt enjoys attending a weekly car club he belongs to and spending weekends at the lake. Every day thousands of tech savvy autos traveling on 280 in Mountain Brook pass the entrance to one of Birmingham's mid century modern architectural treasures. At its inception, Office Park was promoted as "the quiet work place in the suburbs!" Today its beautiful natural setting in the heart of Birmingham's urban commerce corridor makes it more attractive than ever before. 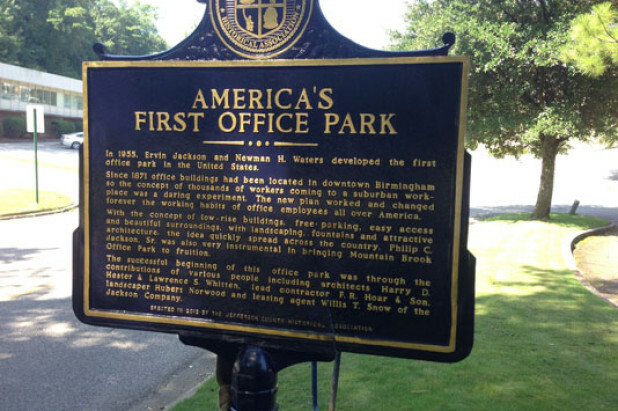 Birmingham’s most beautiful natural business setting began development back in 1956. It still remains so today under the management of the Ladd family. Read the FULL STORY of the origin of our Office Park Campuses.